More than six months have passed since George Papadopoulos pleaded guilty to lying to the FBI and began cooperating with special counsel Robert Mueller’s Russia investigation. 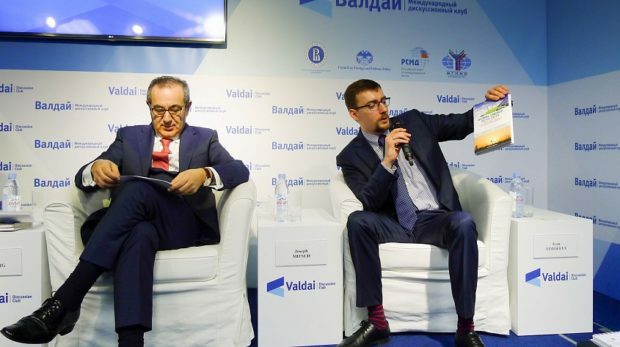 In that span, speculation has swirled about whether the President Donald Trump’s former campaign adviser holds the keys to collusion between the Trump campaign and Russian government. As part of his plea deal with Mueller, Papadopoulos acknowledged Joseph Mifsud, a professor and former Maltese diplomat, told him during a conversation in London on April 26, 2016, he had learned the Russian government had possession of “thousands” of Clinton-related emails. But sources familiar with Papadopoulos’ thinking say he has told associates he did not see, handle or disseminate Clinton emails. In his plea, Papadopoulos acknowledged he lied to FBI agents during a Jan. 27, 2017, interview about his contacts with Mifsud and two of the professor’s Russian associates. He was arrested on July 27, 2017, at Dulles airport after an overseas trip. He faces up to six months in jail for lying to the FBI. The New York Times first reported in December the meeting took place. Downer claimed Papadopoulos drunkenly bragged to to him about Clinton-related emails, according to The Times. 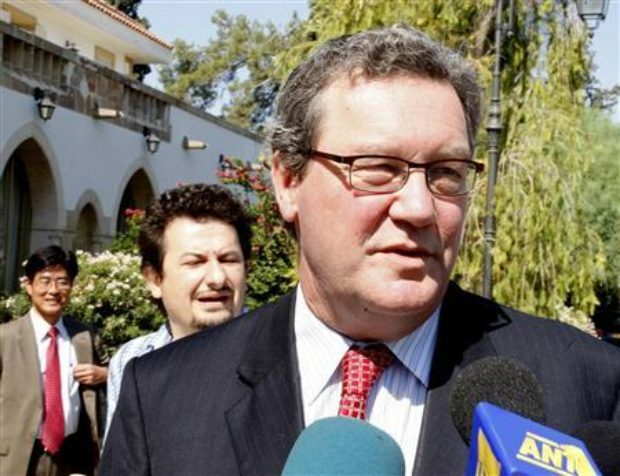 The newspaper reported it was not known whether Downer was fishing for answers from Papadopoulos. TheDCNF is told that Papadopoulos was introduced to Downer through two intermediaries. An Israeli embassy official in London named Christian Cantor introduced Papadopoulos, who he previously knew, to Erika Thompson, a counselor to Downer who serves in the Australia’s London embassy. Papadopoulos and Mifsud soon began corresponding and discussing arranging meetings between the Trump campaign and Russian government officials. Emails and Facebook messages cited in court filings submitted by the special counsel show that Papadopoulos pitched campaign officials numerous times on holding meetings. He made one pitch personally to Trump during a March 31, 2016, meeting of the national security team.